This past May I sat down one day and scheduled my projected summer schedule all the way through the end of August. It was kind of nuts between different races, camping trips, and vacation plans. I can’t complain about having a jam packed summer full of fun mountainous activities but I will say I was definitely excited about those two weekends after the Pikes Peak Marathon in late August when I had absolutely nothing on the schedule. As the race drew nearer and I felt less and less prepared (you know, that one time when I tapered for six weeks) I really needed something to look forward to after the big race. And so one day I asked Graham, “Can we please just go sit at the cabin for two weekends in a row after Pikes Peak?” The answer was yes! 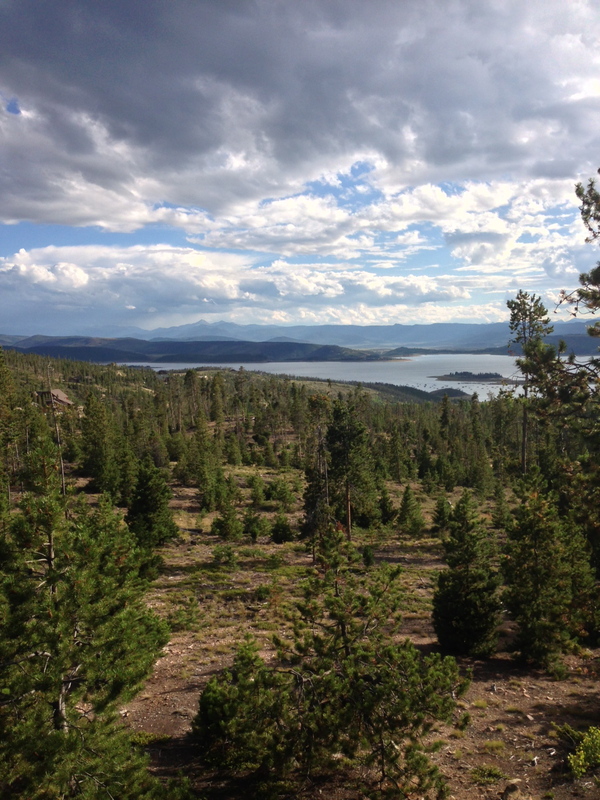 View of Shadow Mountain Lake. 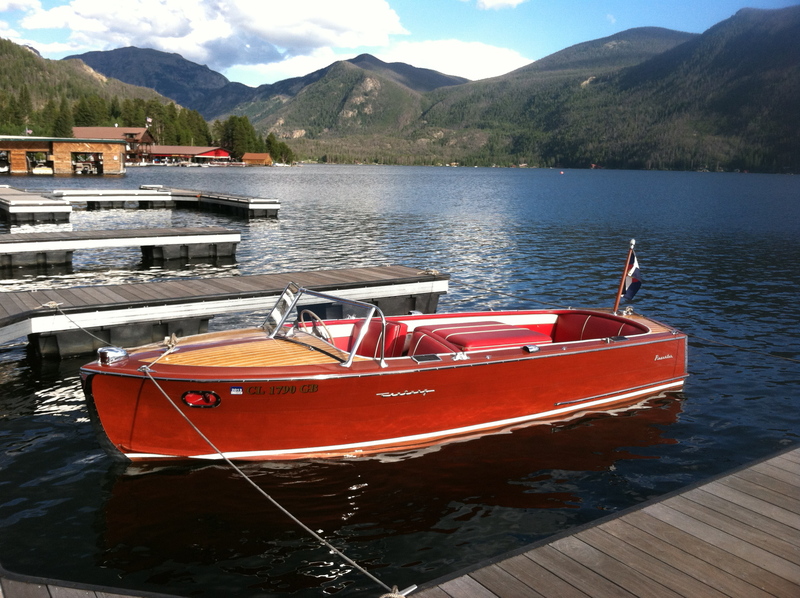 And so after the Pikes Peak Marathon we found ourselves up at Grand Lake, two weekends in a row. You know how the Super Bowl winners always go to Disney World? Paula apparently goes to Grand Lake after intense athletic events. Anyway, Graham and I had a great time taking it easy for a few weekends. We invited our friends Amy and Joel to come hang out with us one weekend, and then the next weekend was Labor Day weekend with Graham’s family. 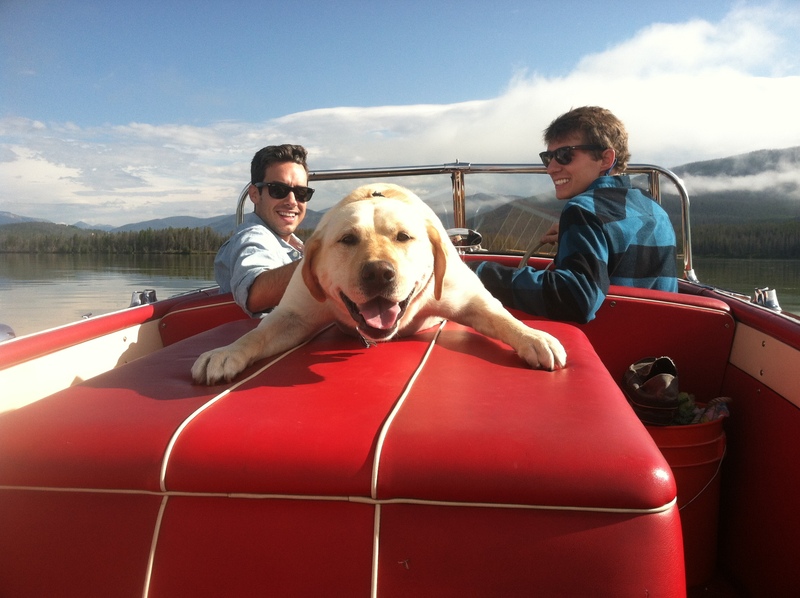 It was two weekends full of amazing food, beautiful mountains, boat time and ridiculous Cooper pictures. Joel, Cooper and Graham on the boat. Mt. Baldy view from the boat. 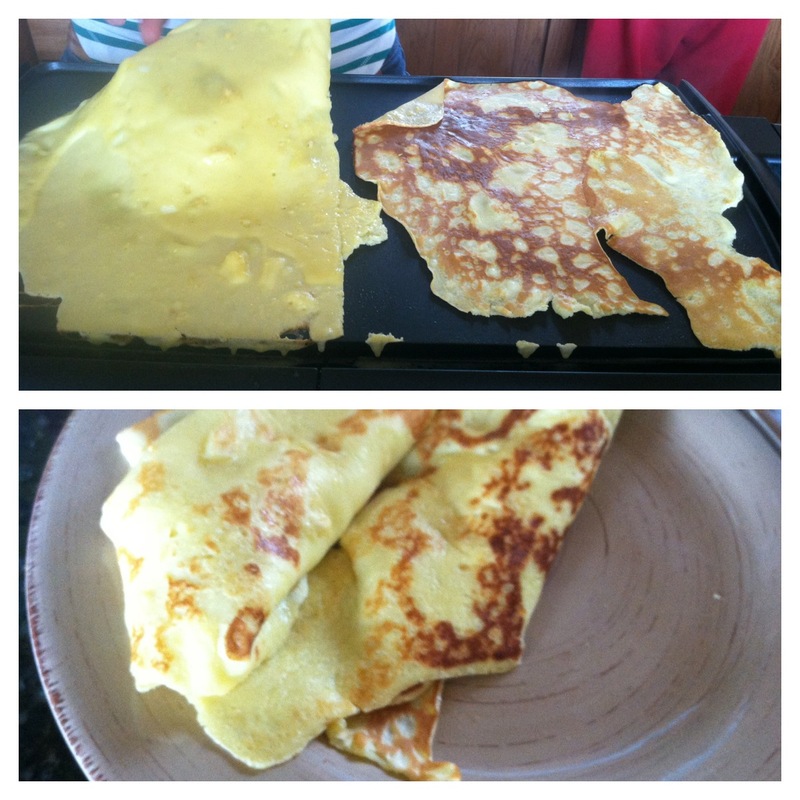 Swedish pancakes made by Amy. So much better than crepes. Om nom nom. 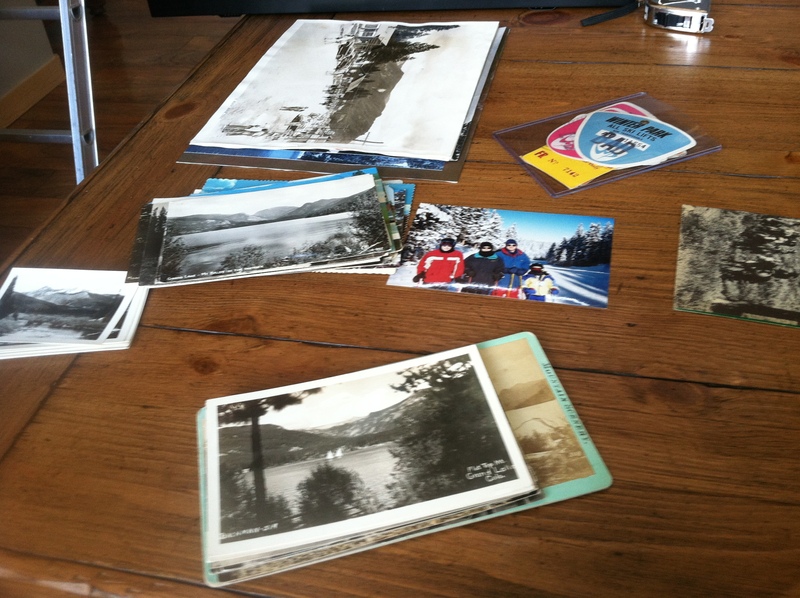 Sorting old postcards one afternoon. 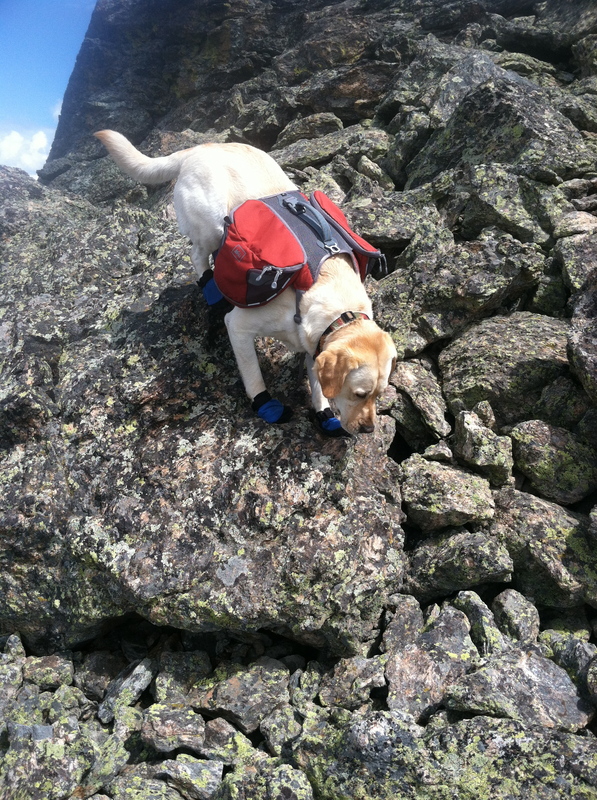 Cooper hiking in the Indian Peaks Wilderness. He kills it in his booties. Watch out! 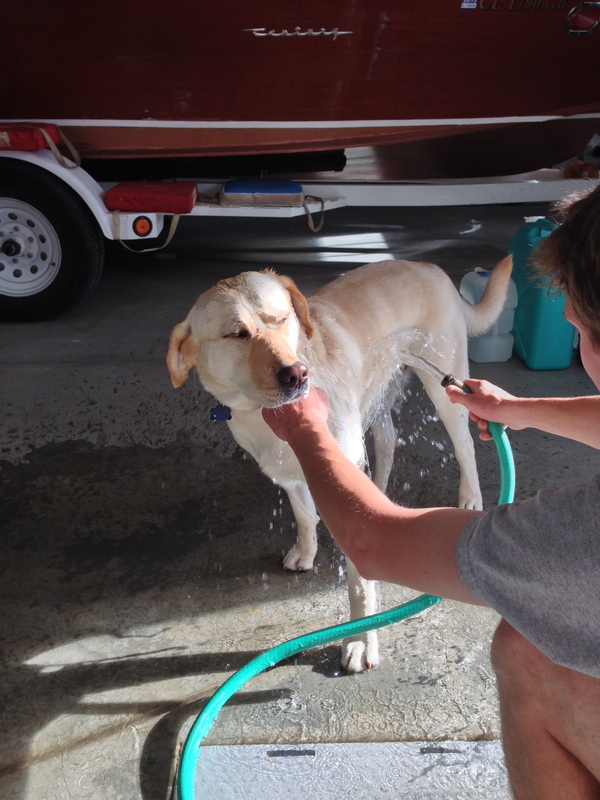 Cooper getting a garage bath. He loves them so much (not)! Life isn’t always perfect at the lake. 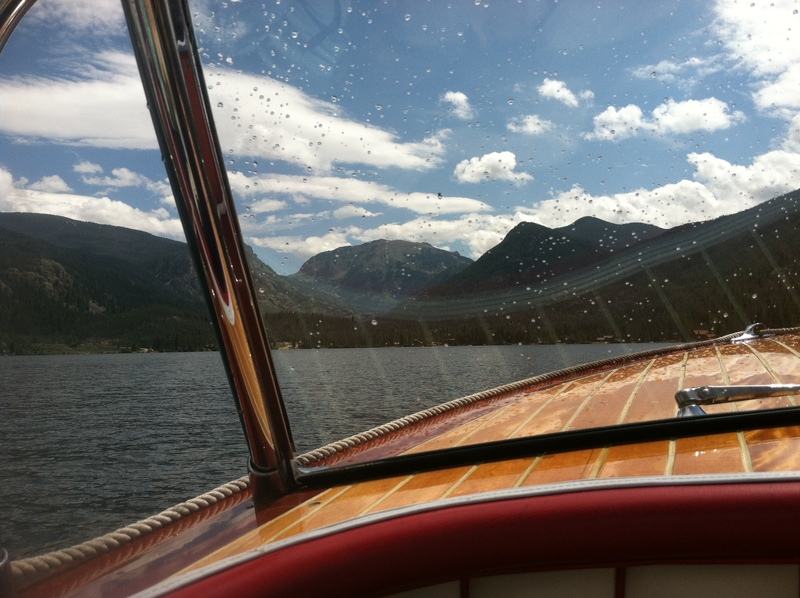 Like the time it poured on us while we were boating back across Shadow Mountain Lake to the dock. 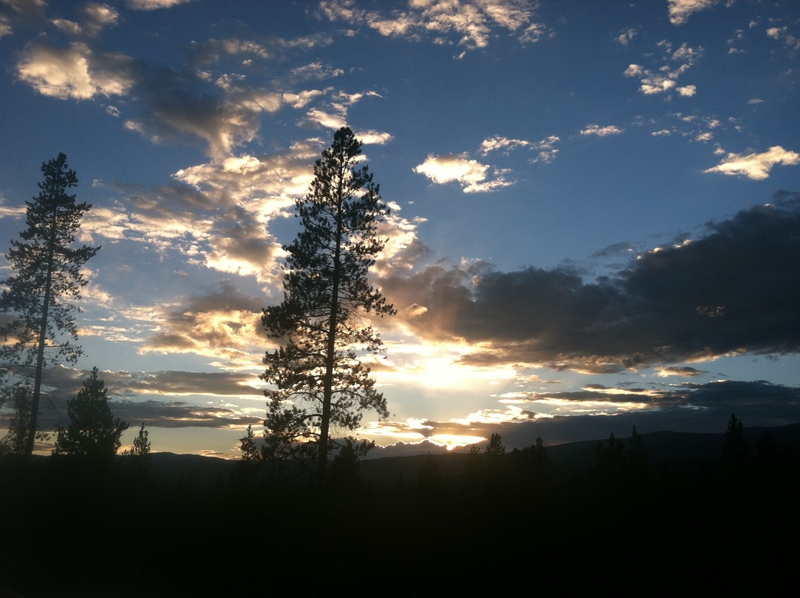 Okay I digress, life at the cabin is pretty darn nice. 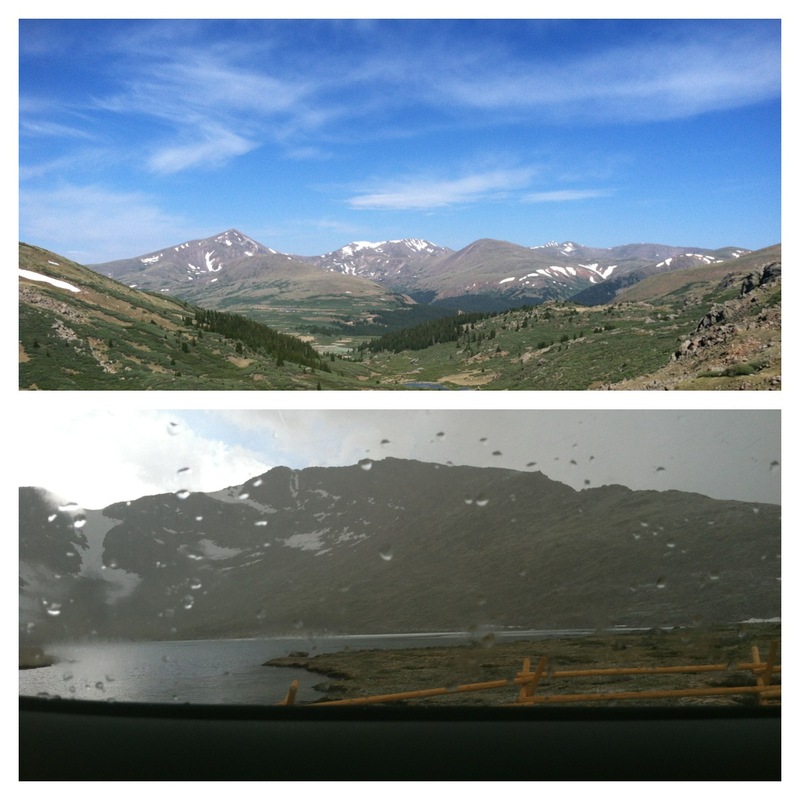 It was almost nice enough that it made running the Pikes Peak Marathon seem not that bad. ALMOST.